The Lehigh Valley is the fastest growing region in the state of Pennsylvania. If your business is here, or services the area, you are perfectly positioned to get your brand in front of potential customers and clients throughout Allentown, Bethlehem, and Easton, PA and the nearby NJ metropolitan area. The best way to reach them? Through skillful, targeted Search Engine Optimization (SEO). At A&E Cyber Publishers, we make sure your website is seen and your ideas are heard using savvy marketing strategies and advanced SEO/SEM tactics. As a full-service web design and SEO marketing agency in Lehigh Valley, we study Search Engine Optimization best practices and apply them, with constant attention, to give your website the competitive edge. Quality of traffic: Your website communicates effectively with Google and other search engines to accurately identify what you do. The results allow you to attract visitors who are genuinely interested in the products or services you offer. Quantity of traffic: The flow of traffic to your website increases once the right people are clicking through from search engine results pages. Organic traffic: Visitors who discover and actively reach your site without any paid efforts to attract them. Why do I need SEO support in Lehigh Valley, PA? Regardless of the services or products you offer, SEO never stands still. Whether you’re launching a new item to the market, revitalizing an established brand, or seeking effective new ways to grow your business, maximizing the impact of search engine optimization is most successful with the ongoing focus of an experienced search engine optimization agency. 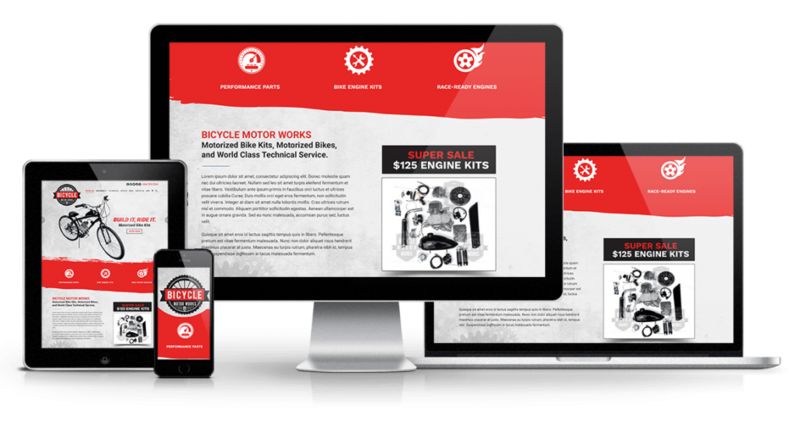 In the Lehigh Valley and throughout PA-NJ metro region, A&E Cyber Publishers is an experienced digital marketing agency that provides the tools to create and evolve an outstanding, results-driven website. With the Lehigh Valley’s proximity to New York and Philadelphia, its diversity of industry, and its incredible mix of arts, culture, professional sports, and recreation, the area’s popularity and growth show no signs of slowing. When residents reach for their smart phones or laptops to seek out the best services to meet their needs, it is essential that your website is included in their search results. 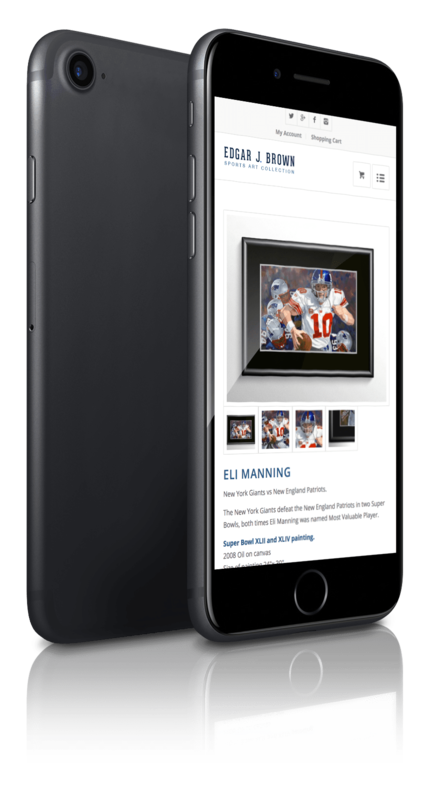 An A&E Cyber Publishers-powered web presence, driven by intelligent search engine optimization, delivers results. We understand the critical role of SEO in maximizing the impact of your web presence and we staff only the best search engine specialists to get the job done, consistently and effectively. 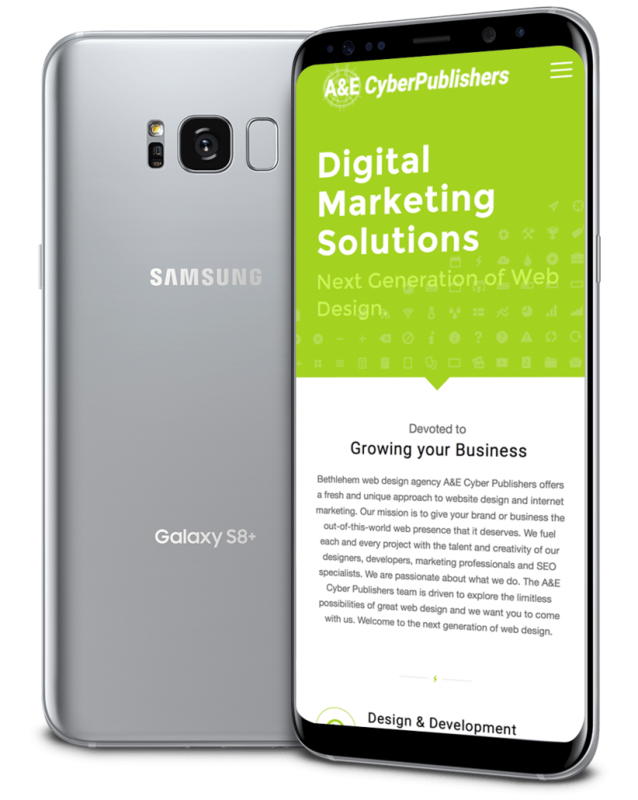 A&E Cyber Publishers offers advanced web design, development and digital marketing services for all of your business or branding needs. Our team creates websites that push the envelope with style, visibility and usability. Our mission is to give your business a web presence that is truly out-of-this-world. Contact us today to learn more. Let us know if you got an interesting project and want to work together!